Want us to highlight your event or business to our subscribers or be featured in our newsletter? 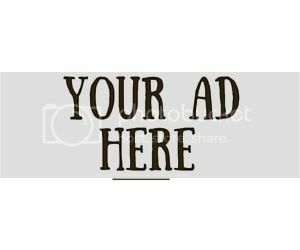 We offer a variety of advertisement packages that include email marketing, social media shout-outs, videos, and much more. Please email us at info@blackownedchicago.com for rates.